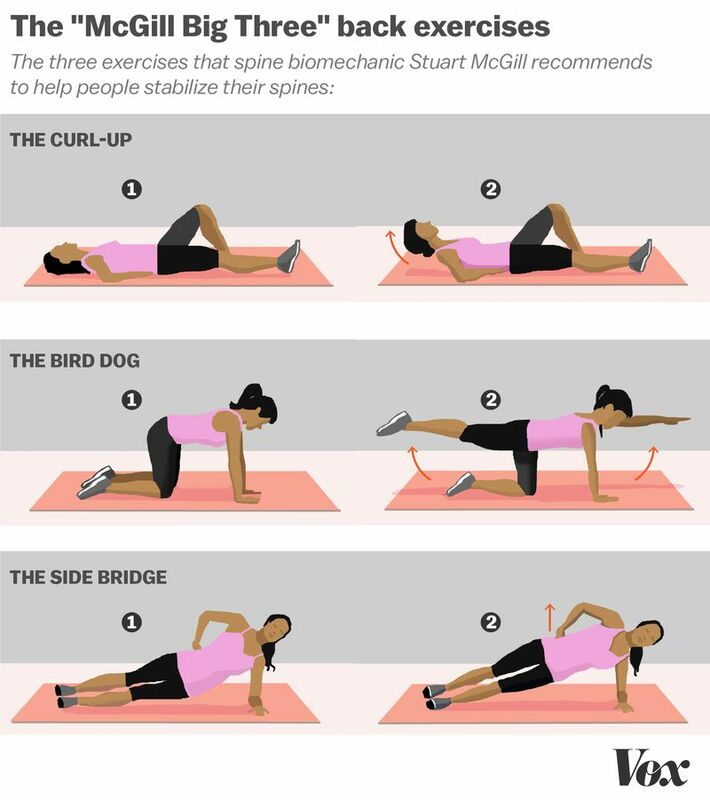 These 3 exercises are termed ‘the Big 3’ by spinal researcher Dr Stuart Mcgill. The exercises are performed in a neutral back position – a spine sparing position and it helps to build muscular fitness along with stability and control throughout the spinal column. Spinal stability is what creates a strong core. You do not have to be in pain to perform these exercises. These are actually best used as a preventative method to prevent back pain! Although if you are in pain, they are still a great way to help you get your core switching on again. · Try and ensure that all 3 exercises are performed in a pain free posture for your spine. Position yourself on all fours. Raise your right hand forward while simultaneously extending your left leg back, until both are parallel. 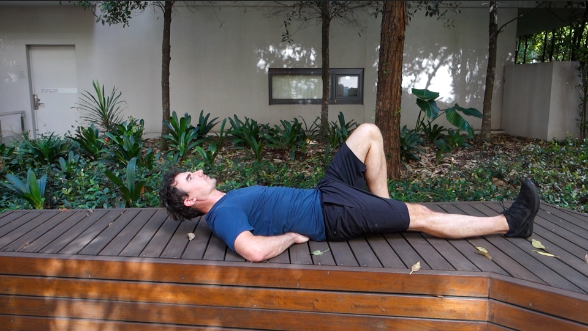 Bring both arm and leg back into the resting position and then repeat with the opposite arm and leg. This is one rep.
Make sure your pelvis has minimal rotation while performing this exercise. 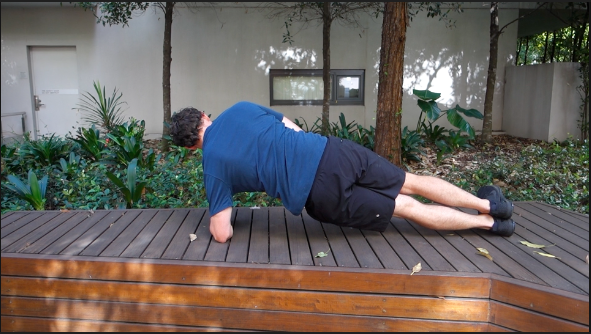 The value of this exercise is coordinating upper back, lower back and hip movement all together. Perform 1 set of 8, followed by another set of 6, with a final set of 4. Lift your hips off the floor and hold for 10 seconds. You should feel your abdominal muscles and obliques (side) working. This exercise also works the quadratus lumborum (QL), a major spine muscle that plays a role in spine flexion and rotation. 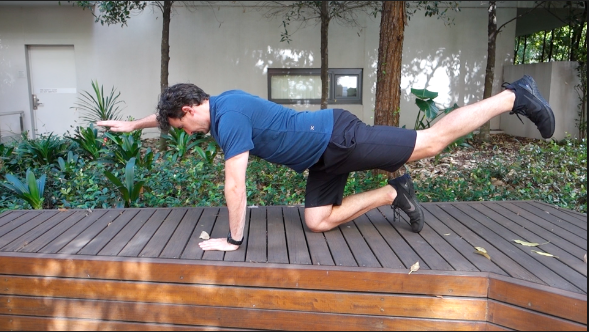 This exercise gets the QL and oblique muscles working together in coordination. Perform 3-4 holds per side of 10 seconds each. Repeat for 3 sets, but with each set, reduce the reps by 1. The Mcgill curl up is not like your traditional curl up. There is no movement from lumbar spine. Start by lying on the ground, with 1 leg bent up and the other leg straight (the painful side should be the one with the straight leg). Place both hands under the small of your back, this will ensure minimal movement through the lower back. Lift your head off the ground by a few inches and then hold it there for a count of 10. The goal is to perform this without any movement in the lower back. If you feel your lower back rounding, then your head or shoulders are too high off the ground. Repeat another 5 times for a total of 6 reps. The recommended volume is 1 set of 6, followed by another set of 4 and the final set of 2. You do not need to hold the curl up for more than 10 seconds, rather to progress you can increase the reps. I recommend using these exercises every day as the best preventive measure to avoid lower back pain. If you do have back pain, they are also great to perform as they can be done in a pain free position. The key is being consistent, once a day and before any exercise. Disc injuries are a very common presentation to the chiropractor. 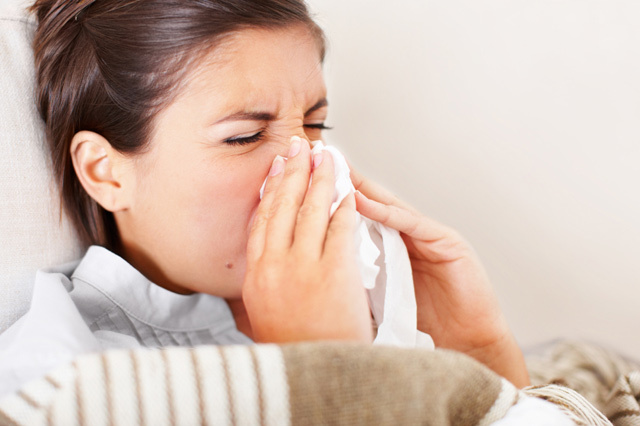 We often hear a patient say they have previously had a ‘slipped disc, which sounds like a very painful injury! The good news is that it is actually not possible for the disc to slip out of place, as it held together through some very strong ligaments to the surrounding vertebra. I have detailed below some of the most common disc injuries. I also discuss a disc bulge, a very common phenomenon that does not always lead to low back pain. In the lumbar spine, there are many different structures that can be the cause of one’s low back pain. 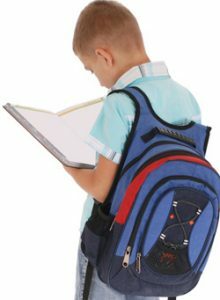 Some of these causes can be from the vertebral joint, muscles, ligaments, nerves and the intervertebral disc. It is very important to ensure a thorough history and orthopaedic/neurological examination can help identify the cause and thus the appropriate treatment and exercises provided. The discs are located between the vertebra and act as a shock absorber and also help distribute the load through the spine during day to day movement. There is a total of 23 discs in the human spine – 6 in the cervical (neck), 12 in the thoracic (mid back) and 5 in the lumbar (low back). The disc is made up of a tough outer layer of cartilage (annular fibrosis) which is weaved together like a basket of 15-25 layers. The inner layer is called the nucleus pulposus, which is a gelatinous centre. (A common analogy is a jam donut. The nucleus is the jam and the outer layer is the dough). Below, I am going to discuss a disc bulge, herniation and finally an annular tear. These definitions and classifications came about through a meeting of several professions/groups (Fardon, 2001) to clarify and standardise disc injury terminology. With a bulge, the structure and integrity of the disc is still intact. There is a general enlargement of the disc beyond its natural boundary although the contents of the disc are still contained. A disc bulge can often cause no pain at all. In fact, a 2015 review by Brinjikji found that in people with no back pain at all, 30% of 20 year olds had a disc bulge, with it increasing to 84% of 80 years olds having a disc bulge. 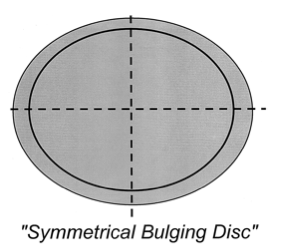 A bulging disc is in fact not a diagnosis, it is more of a descriptive term for the shape of the disc contour. 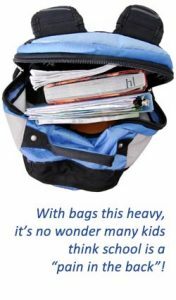 So why is there such a high percentage of individuals with no back pain having disc bulges? The answer being, what structures does the disc touch, irritate or compress. Often a disc bulge is not the source of the pain, rather an incidental finding on imaging. A herniation is defined as a localised displacement of disc material beyond its limits of the intervertebral disc space. Herniated discs result from damage to the tissue structure, resulting in leakage of contents. They are classified based upon their shape – either an extrusion or protrusion. The symptoms of a herniation vary from a minor ache in the lower back and buttock, to a more severe pain that radiates down the leg, pins and needles, numbness and weakness. Often the patient leans to one side – to take pressure off that area of the disc that has herniated. Please note that in rare circumstances, a herniation may cause a loss of control of bowel and bladder functions, which is a medical emergency. Protrusion – A broader base, defined as being wider that it is tall. Extrusion – has a thin ‘neck’ and the extruded material is longer than it is wide. A sequestration can also occur, if the extruded material breaks off at the neck. A tear can result to the outside layer of the disc, which can cause local inflammation/swelling which hence irritates the surrounding spinal nerves, resulting in sciatic pain. There is no herniation of the disc contents. It should be noted that some tears can show up on scans in asymptomatic people and thus can be an older injury that has recovered. The answer is yes, discs do heal and 60-90% of lumbar disc injuries can be treated with a conservative approach, such as chiropractic treatment. (Chui, et al,. 2015). 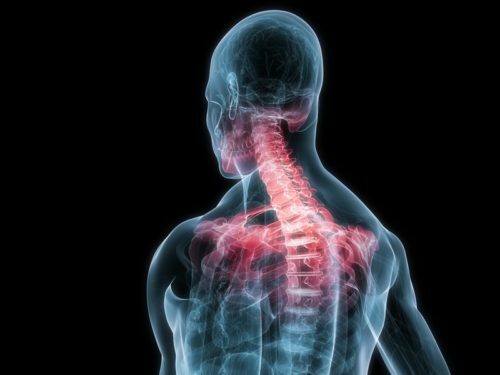 Based upon all the different type of injuries that can occur to the discs, it is important to make sure a thorough history and examination is performed. Sometimes an MRI may also be needed to show the extent of the injury and be graded. 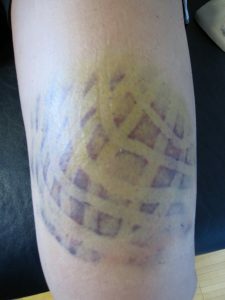 From then on, we can get a clearer picture of what the recovery time will be like for such an injury. Chiu, C. C., Chuang, T. Y., Chang, K. H., Wu, C. H., Lin, P. W., & Hsu, W. Y. (2015). The probability of spontaneous regression of lumbar herniated disc: a systematic review. Clinical rehabilitation, 29(2), 184-195. Fardon, D. F., & Milette, P. C. (2001). Nomenclature and classification of lumbar disc pathology: recommendations of the combined task forces of the North American Spine Society, American Society of Spine Radiology, and American Society of Neuroradiology. Spine, 26(5), E93-E113. 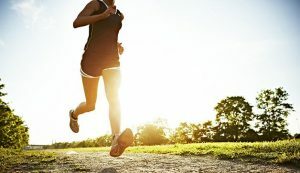 It has long been thought that the constant pounding of running can cause degeneration of the lumbar disc, however this theory has recently been debunked. A 2017 study from Deakin University in Victoria has found that people who regularly run or walk have stronger and healthier discs in their spine compared to people who do not exercise. It was shown that through running or brisk walking, the disc showed improved hydration, increased protein content and growth of the disc. The control group for the study were sedentary, non-active adults – whom showed no change in disc characteristics. One important factor from this study is that the brisk walking and running groups both showed the same amount of improvement in disc health. So, you don’t have to be a runner to improve the health of your discs, walking is fine as well! The authors concluded that the response of the disc to running is very similar to the response of muscle in resistance training. What if I have a disc injury? If you have a disc injury, movement is good for it! It allows the disc to recover through getting nutrition to the disc to allow for repair. If minimal movement occurs at the disc, healing will be therefore very slow. 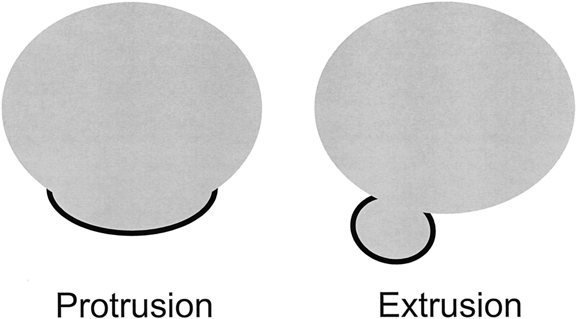 Discs get their nutrition through diffusion from the bony endplate of the vertebra above and below. The way this diffusion works is through movement. The constant loading and unloading of the spine through walking or running allows for the flow of nutrients to the disc. In sedentary individuals, the diffusion of nutrients is poor due to the lack of movement, hence why degeneration and dehydration of the discs is more likely. So the take home message is to move more to strengthen and improve your back health. It also doesn’t have to be intense running, a brisk walk is also as beneficial. Walking with a disc injury is also an important part of the recovery, as it allows for the disc to receive nutrients to allow for repair to occur. A question I often get asked in clinic is what are the best exercises to perform to prevent low back pain. 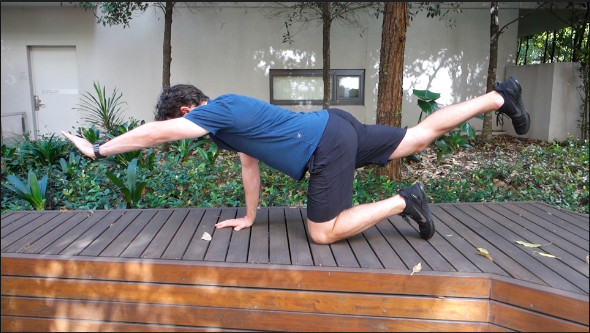 The below exercises are my ‘go-to’ for prevention of low back pain. They have been termed ‘The McGill big 3’ – named after the researcher Stuart McGill. Stuart McGill is a spinal biomechanics researcher from The University of Waterloo, Canada. 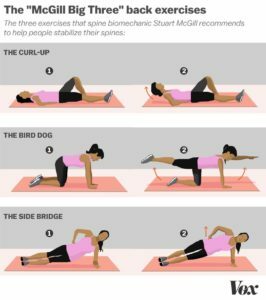 These role of these 3 exercises is to create spinal stability and endurance – which is essential for creating a stable foundation for the lower back. The exercises aim to tighten up the front and sides of the core, while supporting the spine and remove gravity from the equation. The exercises are of a low intensity and are safe to perform. 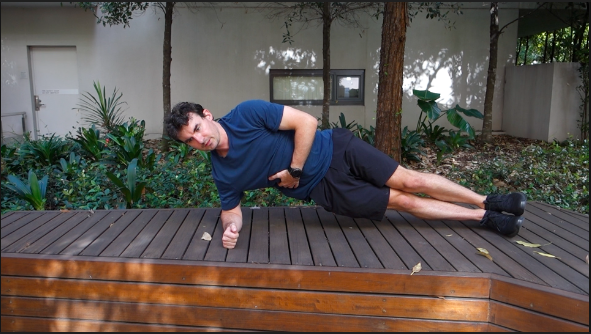 Side bridge – 3 sets of 8-10 seconds holds, each side. If the above rep scheme is too hard, you can always modify it by reducing the number of reps and work your way up to the noted rep scheme. It is also recommended to do these exercises before training as well, as it has shown to tighten and stiffen the core post performing them. Perform these exercises once a day, not into pain. 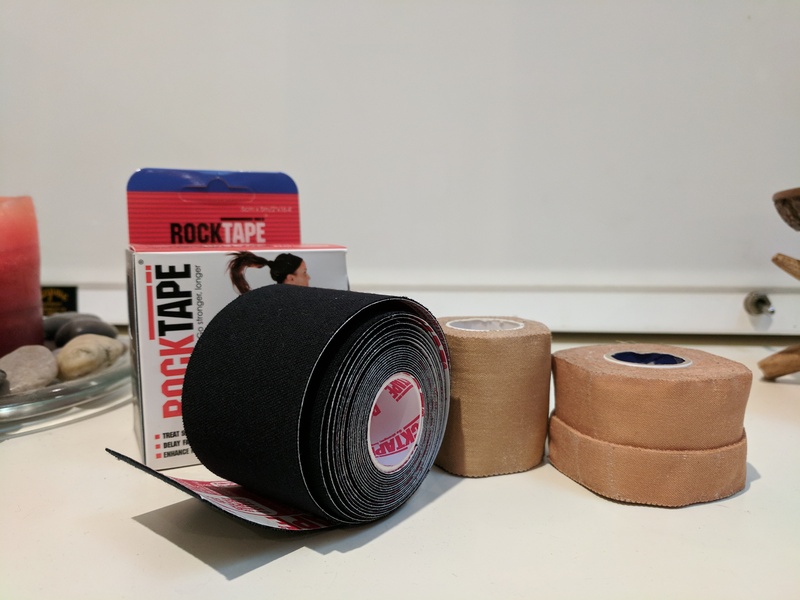 If you do have questions, pain or discomfort when performing these exercises, come in and see us and we can either correct your technique or advise you on alternative exercises. McGill, S.M. (1997) The biomechanics of low back injury: Implications on current practice in industry and the clinic. J. Biomech. 30: 465-475. McGill, S.M., Low Back Disorders: Evidence based prevention and rehabilitation, Human Kinetics Publishers, Champaign, Illinois, 2002. A recent systemic review and meta-analysis titled “Should exercises be painful in the management of chronic musculoskeletal pain?” by Smith et al 2017 was published. It looked at exactly what is mentioned in the title, should it hurt when performing rehabilitation exercises. This is a very common question I get when in clinic and prescribing exercises. So the short answer is yes! Exercising into pain is OK if you have a chronic injury. 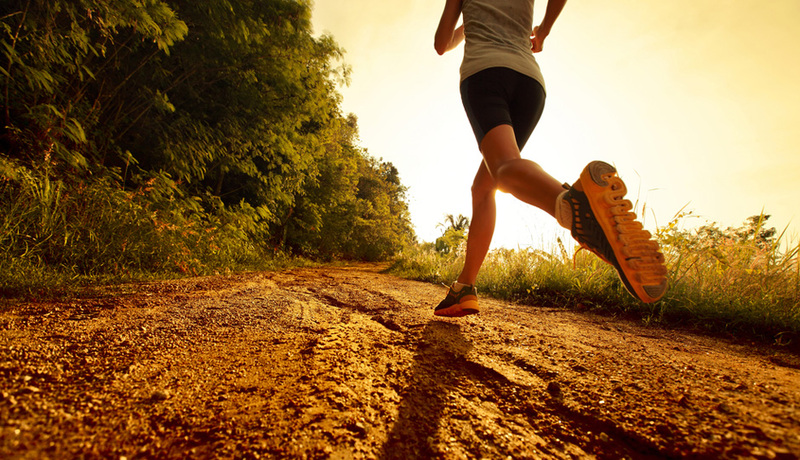 The theory behind why exercising into pain being beneficial is that it effects the central nervous system. The exercises address psychological factors behind chronic pain, that being fear avoidance behaviours. When we have chronic pain, our movement patterns are different – due to the subconscious mind/nervous system tightening up and restricting/guarding against movements. Therefore, by moving/exercising into pain, it tells the brain that the tissues are OK and that by progressing it is not causing damage to the tissues. A hurdle that is often hard to overcome in chronic pain is that pain does not equal tissue damage. Please note, that this research is into chronic musculoskeletal pain (lasting greater than 3 months), not acute pain. Consult with your health care professional before starting an exercise rehabilitation program.